* Local access will not be permitted until the road closures are lifted. The closures will remain in effect until the storm system has passed and the roads have been inspected. Residents and motorists are urged to visit the CARE website at www.dpwcare.org for further updates on road conditions, or sign up to receive instant notifications through Public Works’ eNotify system at www.dpw.lacounty.gov. Residents and motorists can also follow Public Works @dpwCARE for additional information on road conditions. Residents, business owners, and persons with access or functional needs may also call 2-1-1 for LA County information and referral services regarding post disaster resources that are available to those affected by the floods, debris and mudflow. The toll-free 2-1-1 number is available 24-hours a day and 7-days a week. 211 LA County Services can also be accessed by visiting www.211la.org. *Enjoy Nature – Plan your Hike by filling out the Sheriff’s Department’s [Hiking Plan Sheet]. Hiking/Camping is a fun way to get family and friends together to enjoy the outdoors and to get some physical activity. However, you should always be prepared for the unexpected. You should tell family and friends what your plans are and provide a list of who will be going with you. 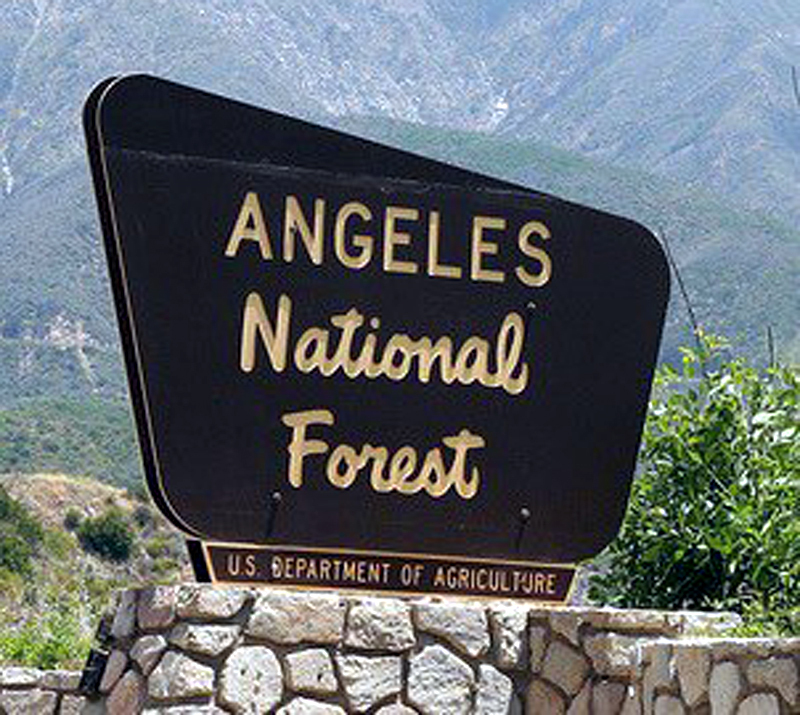 That’s why the Los Angeles County Sheriff’s Department would like to remind the residents of Los Angeles County that having a hiking / camping plan is crucial to survival in case of an emergency. If you would like more information on how to prepare for your hiking / camping trip, please visit the Center for Disease Control’s camping website at http://www.cdc.gov/family/camping.